Businessuite Women Editorial Director, Anita Davis-DeFoe, is a member of a delegation of some 14 business women headed to Bangkok Thailand in February 2019. Tonya McNeal-Weary, the visionary behind the Michigan Association for Female Entrepreneurs (MAFE), has organized and is leading a delegation of 14 amazing women entrepreneurs from the USA to Thailand to attend the Women’s Leadership and Empowerment Conferencee – WLEC 2019! This 3-day conference is a gathering of women leaders and entrepreneurs from around the globe, a conference designed to provide business networking opportunities, offers a variety of learning sessions, personal effectiveness tools, and a mix of topical scholarly presentations. Davis-DeFoe is a confirmed presenter at this year’s 10th Annual Women’s Leadership and Empowerment Conference which is hosted by the Tomorrow’s People Organization. She will be presenting a paper entitled: “Becoming An Impactful Global Leader“. Representatives from NGOs and governmental sectors from different parts of the world will have the unique opportunity to learn, interact and share ideas with the most distinguished educators and experienced global professionals. Patricia Hayle Selected as the 2018 ICAJ Distinguished Member Awardee. 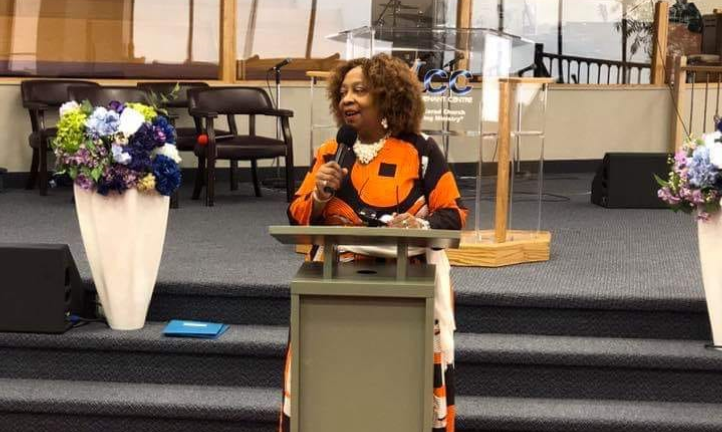 tags: businessuite women Dr. Anita Davis-DeFoe featured Tonya McNeal-Weary Women's Leadership and Empowerment Conferencee - WLEC 2019! next International Tourism Trends Showing Shift From Traditional Sun, Sea And Sand Towards Interactive Experiential Tourism, One Of The Fastest Growing Sub-Sectors.